For better or for worse, the goal of securing tenure-track assistant professorships frames the graduate school experience for most students. 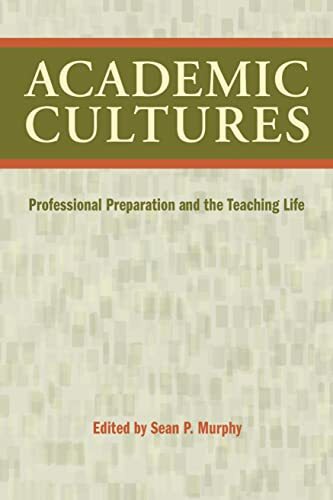 Yet what the graduate experience boasts in scholarly training it lacks in institutional training—that is, in guiding future faculty members to see and experience positively the wide variety of prospective professional identities rooted in assorted academic cultures. education, a strength of the system rather than a problem to redress. Contributors, whether they work at a private high school or a public comprehensive university, an open-access institution or a religiously affiliated college, disclose to readers the details and outcomes of their cross-sector transitions. Their accounts show how faculty members from a range of institutions have built rewarding professional lives based on the traditional components of the professoriat—teaching, service, and scholarship.